Get your travel site ready just on few clicks. With our user-friendly system & complete documentation, you won't have any trouble while using the system. 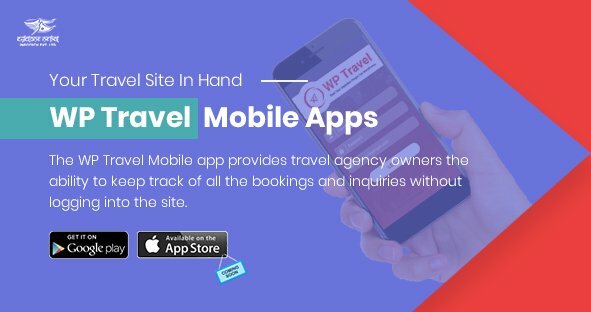 WP Travel includes in-build booking system for your travel site. Users can easily book itineraries from your site and you can track all bookings from the backend. Data are very important for all business. WP Travel has in-build booking stat that helps you to generate the report from different date range, types and locations. With our payment processing features, you can get partial or full payment for each booking. All that payment will be tracked in the backend and also you can view stat of payments. WP travel plugin is translation ready in order to fulfill customer's needs from all around the world. 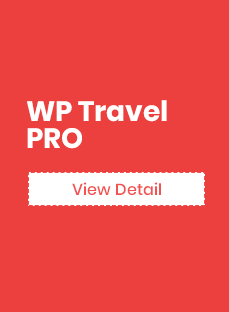 You can translate WP Travel to any language with the help of WPML Translation Plugin and for the translation of the string, you can use Loco Translate. FAQs provide the opportunity to group all those questions that customers ask over and over again related to trips. Also, the itinerary timeline is the new feature added to WP travel plugin which will display the timeline of the trips in tree-like structure. Multiple pricing features add a new level to the plugin where trips can be offered at multiple prices and dates for different groups of customer. 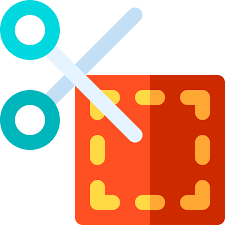 WP Travel plugin now is available with the tax option where the user will be able to allocate the tax to the trip both inclusively and exclusively. Trip facts will provide a practical travel information which helps you choose the perfect tour and helps you planning ahead. WP travel login dashboard feature introduced with the version (1.3.7) allows the user to create their own dashboard. The dashboard displays the list of booked tours along with other informations. Coupons are a great way to offer discounts which help in implementing a promotion for your Trips. 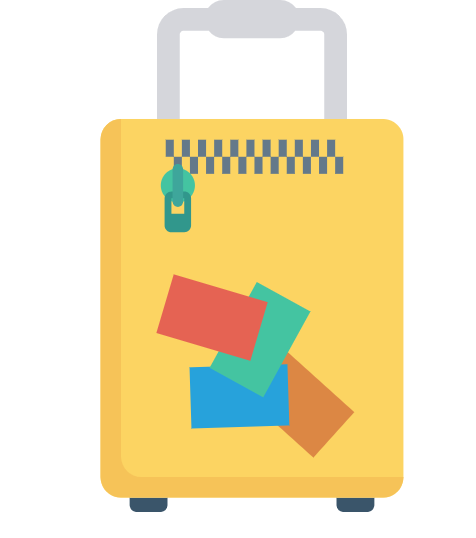 With WP Travel coupon, percentage or fixed amount of coupons are applied to the trips. This is minimal but a special feature which is added with the WP Travel version(1.4.2). This feature helps you to manage the zooming level for the map. WP travel Tour Extras allows you to add additional services that the particular trips offer. It helps you add services like bottles, Air tickets etc. Our team is dedicated to continuous development of the plugin. We will be continuously adding new features to the plugin. 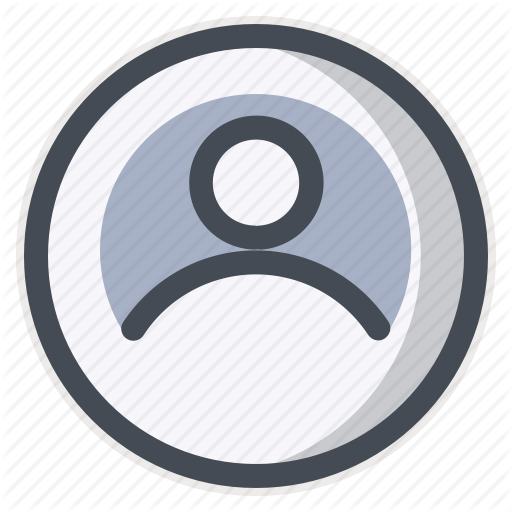 If you found any issues in the plugin, you can directly contact us or add your issues or problems on support forum. PHP version checks and fallback message. Need help to setup this plugin?  View all information about plugin from setup to customization.